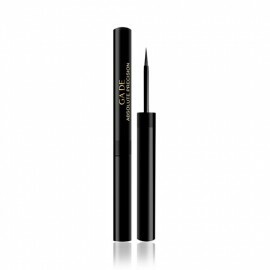 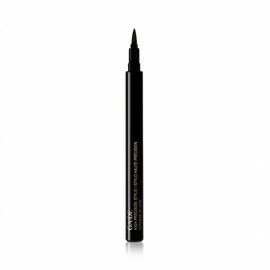 The High Precision Matte Eyeliner True Black is a water-based, long-lasting and waterproof eyeliner with intense satin true black matte colour to achieve a look with ease. 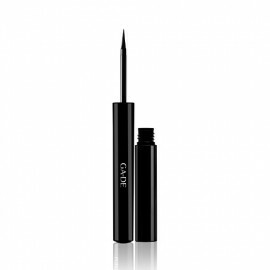 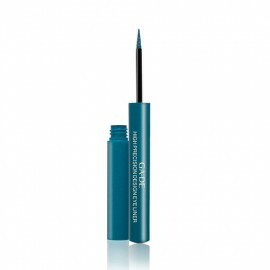 High Precision Matte Eyeliner True Black is a water-based, long-wear eyeliner with a soft and supple felt-tip delivers ultimate precision to create a multitude of looks. 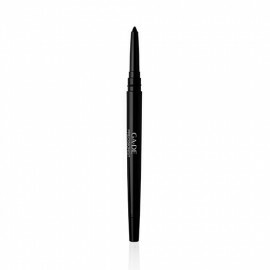 The smudge-proof formula, saturated with pigments, offers intense satin black matte colour, while a fine felt-tip applicator allows easy application and a flawless even line in just one stroke. 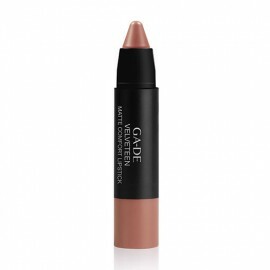 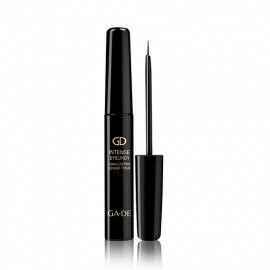 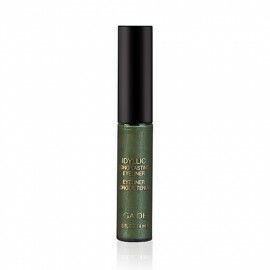 Use the eyeliner to draw a smooth, perfectly precise line with ease for subtle or dramatic definition. 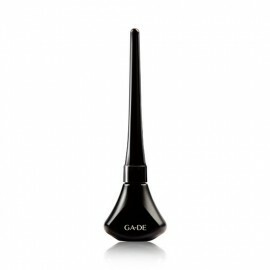 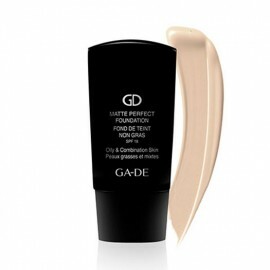 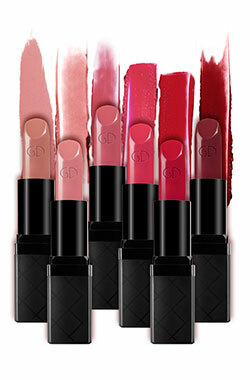 * Features a super-fine tip applicator for high-precision definition and versatile application options. 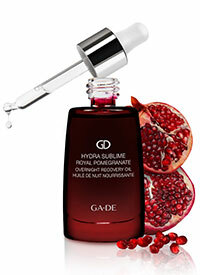 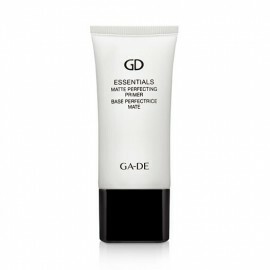 * Removes easily with Soothing Eye Makeup Remover or any oil-based eye makeup remover.